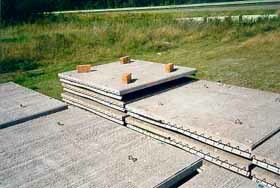 Precast prestressed solid floor and roof slabs can be produced to any workable size or shape which best suits the job. 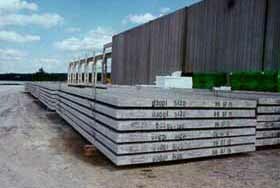 Custom solid slabs vary in length, width, thickness & shape to suit project requirements. 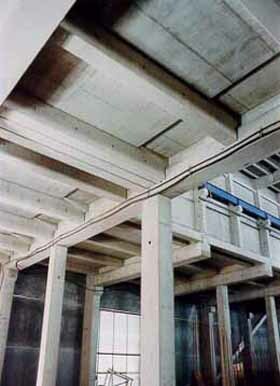 Please contact us first when designing, to see what forms may be set up in the shops for cost savings to your project. Custom solid slabs are a simple design, as a framing unit ready for a concrete topping, or a slab with a finished top surface ready for use.